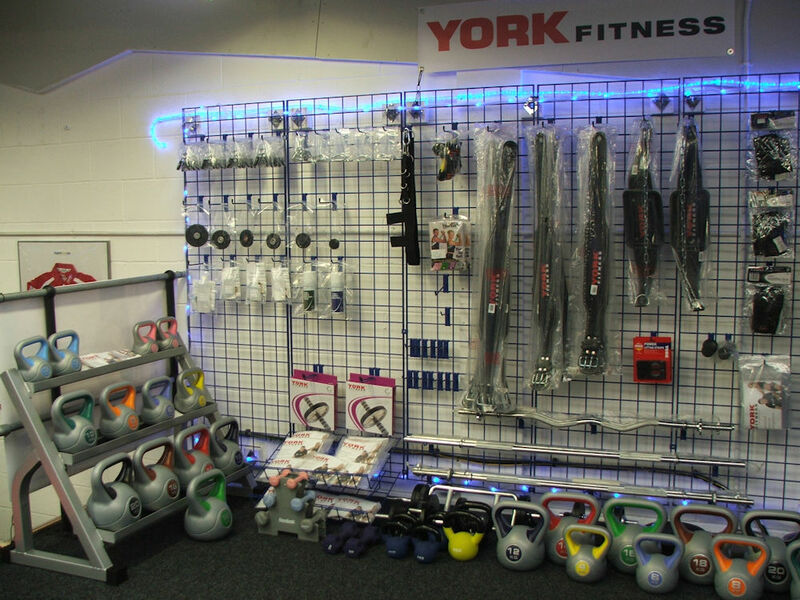 Our South Wales Fitness Equipment Gym Showroom holds the Best selection of Commercial and Home Gym Fitness Equipment & Accessories in South Wales! Expert Fitness UK Brynmenyn, South Wales Fitness Equipment Gym Showroom is Open from 9am to 5pm Monday to Friday and by Appointment Only on Saturday for your Gym or Fitness Equipment needs. We are South Wales Agents for the GYM GEAR Fitness Equipment, YORK Fitness products, BLITZ Fitness Boxing and MMA, EXPERT Fitness brand Exercise and Crash Mats. Benches, Rowers, Crosstrainers and Treadmills, some with Lifetime Parts Warranty! Expert Fitness UK is a real "Bricks and Mortar" Company and Specialists in the Sales, Repair and Support of Fitness Equipment and have spent many years in the Commercial Fitness Industry; almost back to 1985, 31 years ago where we began our journey to the position we can boast today. 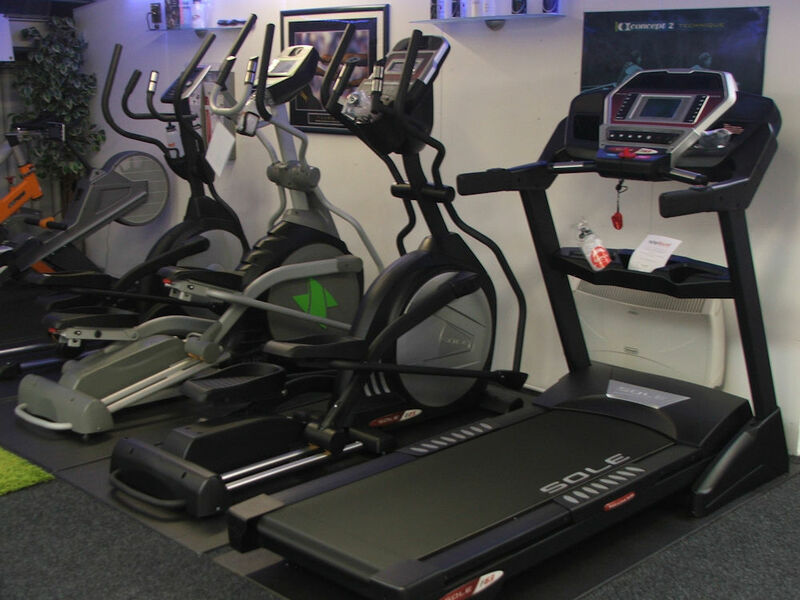 Where possible we encourage our customers old or new to visit us at our South Wales Fitness Equipment Showroom and Work Shop where there will always be a warm Welcome! We can provide Room Layout Drawings, Manufacture, Installation and can fully Maintain any Gym Equipment supplied by us or other companies using our own fully qualified Field Service Gym Engineers. We Service, Repair and Maintain Home Use, Semi Commercial and Full Commercial Treadmills, Exercise Bikes, Rowers and Crosstrainers. We are Agents for the GYM GEAR brand of Commercial Grade cardio gym equipment. 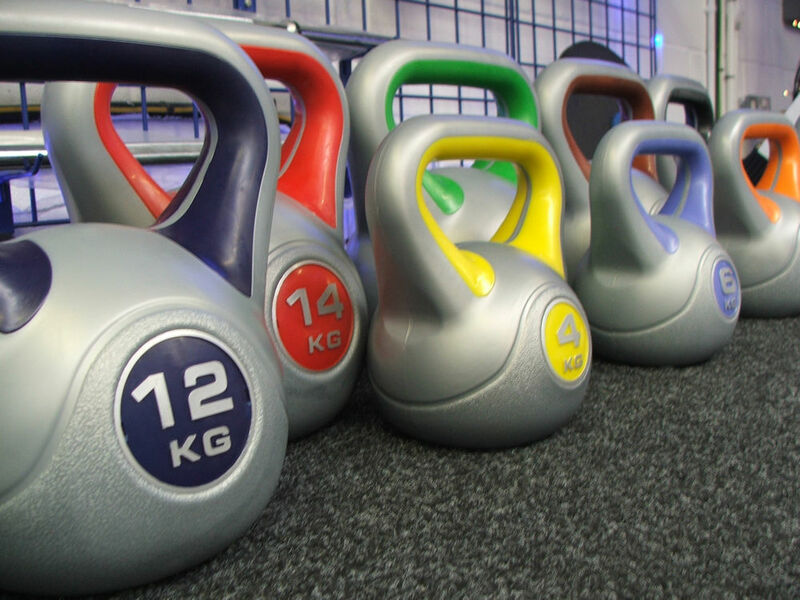 Matting, Wall Mounted Bars, Medicine Balls, Training Instruction Posters with QR Technology and lots more... Give us a call for a friendly chat!